Mobile phone operators have been changing their data usage limits on mobile Internet data over the last couple of months, with most companies moving from unlimited data plans to ones with limits. UK Mobile operator T-Mobile has reduced the monthly data amount on their fair use policy from 3GB per month to 500MB per month from the 1st of February 2011. 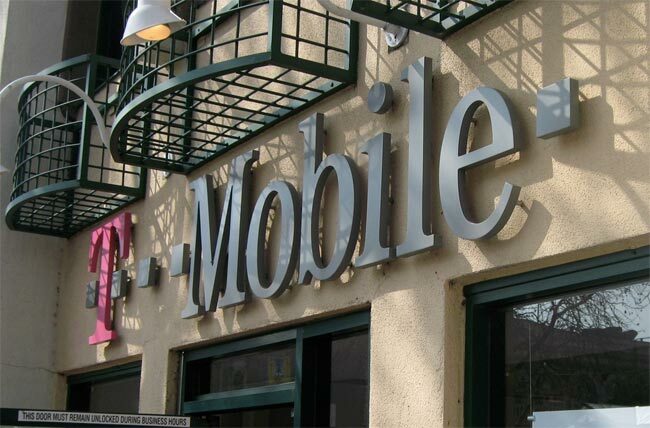 Many smartphone users will use more than 500MB per month, so this is bound to effect T-Mobile smartphone customers, who could end up facing higher charges, although the company has not announced what will happen if you go over the limit. This is similar to the majority of other mobile networks in the UK who have put lower limits on mobile data, although one company Three recently changed their plan to offer unlimited mobile data to their customers.